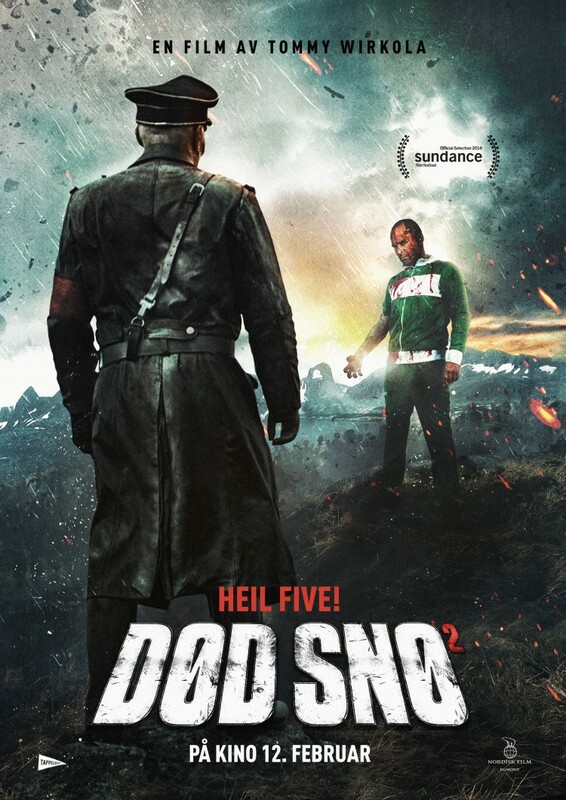 If you are a zombie film fan you will love Dead Snow: Red vs. Dead (Norwegian: Død Snø 2) directed by Tommy Wirkola, a sequel to the 2009 film Dead Snow. A zombified Nazi battalion under the command of Colonel Herzog, lots of blood and gore, black humor, political incorrectness and beautiful Norwegian scenery are elements in this horror comedy that according to the fans is the best in decades. Tommy Wirkola’s movies are loved by film audiences. Recently, Dead Snow: Red vs. Dead won three awards at the Puchon International Fantastic Film Festival (PiFan) in South-Korea: The movie picked up ‘gongs’ for Best Director and Actor (for Vegar Hoel) as well as the NH Nonghyup Citizen’s Award. It does not seem possible that the first Dead Snow could be equaled in brilliance let alone surpassed. Yet, the film’s genuinely gifted director has done just that and Mr. Wirkola has created a film that reaches to the very heights of genius. This is truly a visionary film maker and he is fast becoming one of the two or three inspired Norwegian auteur working today. With unprecedented imagination he has brought haunting imagery to the screen that will leave international audiences astounded by what they have seen. In fact, this was one of the few times I have attended a festival screening and been so engulfed in cheers and applause as the closing credits roll. Of course, this was a cinema educated group that appreciate genius and find the usual Hollywood junk repulsive. Here they embraced a work that used Hollywood backing to enhance rather than to corrupt the vision of both the director and script. Wirkola would never allow such blasphemy. Although now Wirkola’s cinematic achievement approaches more epic proportions, none of the intimacy or character development that distinguished the first Dead Snow is diminished. The horror as well is still all too real and the terror even more unrelenting in intensity. The scope is larger and in effect the tension and stark realism is magnified at least five fold. Even festival attendees were seen to leave the theater, overwhelmed by what the tsunami of truth the director unleashed upon them. The humor used by Wirkola so ingeniously to show some mercy to his audience only works to some extent and then only with those truly devoted to cinema. Those who remained were of course rewarded with the same explosively hellish visions they will find haunting them forever. That is the impact of this motion picture and the nightmarish legacy it leaves one with is a price well worth paying. The average fanatic of zombie trash must be warned this is unlike anything they have ever seen and is no simple Walking Dead comic book interpretation. This is zombie as metaphor and the truth depicted is indescribably disturbing. Once again an incredibly talented director has produced a cinema triumph of such power and depth that his stunning influence on the horror genre (and perhaps all film genres as well) will be felt by the creative community for all time, causing a shock to run through the motion picture industry as profound as any shock felt by audiences. 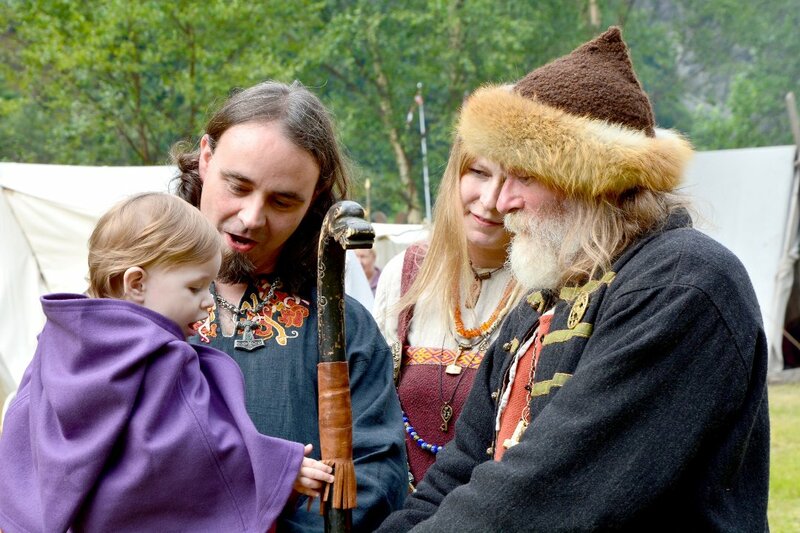 The artistic individuals behind the scenes as well as on the screen have done outstanding work under Wirkola’s direction and are receiving acclaim that goes far beyond the borders of Norway and now have audiences worldwide paying more than deserved tribute. 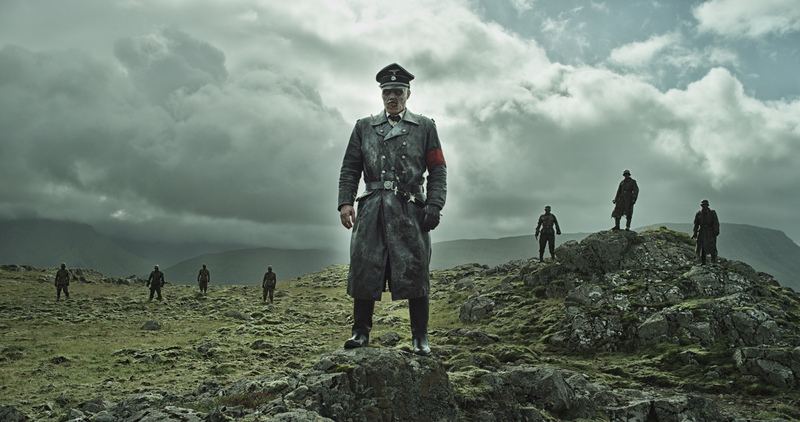 Editor’s Note: Dead Snow: Red vs. Dead premieres in the U.S. on October 10. If you have a strong stomach, you can watch the trailer here.